Merry Allston Christmas: What's For Dinner? In hopes that the trash truck soon would be there. 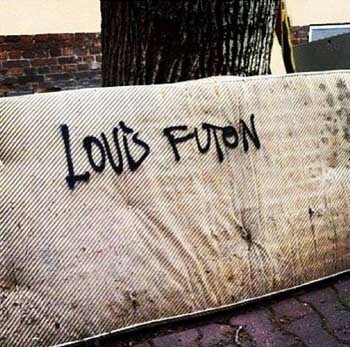 Welcome to Boston! 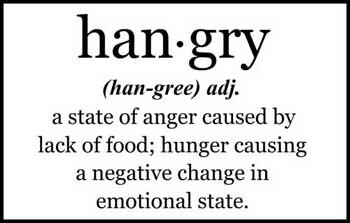 You’ve survived the mayhem that is September 1st, but you’re hangry and you can’t find the box marked, "KITCHEN". There's no time like the present to start taking advantage of the amazing delivery options in downtown Boston. One slice = two slices at Ernesto’s. They have a great variety of pizzas and they’re fantastic. 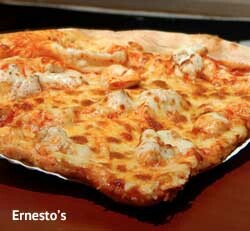 Margherita, buffalo chicken, and cheeseburger pizzas are just a few of the options at Ernesto’s. If you catch them on the right day, they have amazing soft pretzels made from pizza dough. I have never once had a bad meal from Chilli Duck and it’s one of the go-to delivery options when our office orders in. My favorite appetizer is the Tom Yum (hot and sour) soup followed by the chicken pad see iew entree. Billy Tse offers sushi and roast duck on their menu and everything in between. Their food is consistently great and delivery in the North End is fast. They will quote you a 45-60 minute delivery time and be at your door in 15. 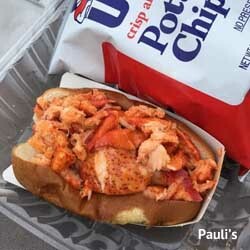 Variety is the name of the game at Pauli's and the delivery comes by way of a guy on a bicycle with a motor attached. The sandwiches are great and filling. Did I mention that they deliver on a motorized bicycle? Because sometimes you just need some greasy Chinese food in your diet. China House is your place -- unless it’s Wednesday because China House is closed on Wednesdays. I’ve recommended five restaurants in the North End (Boston’s Little Italy), but none have been Italian. You will find A LOT of great Italian food in the North End, but Trattoria Il Panino is special. They make all of their dishes in an open kitchen and serve most in the pan they were cooked in. As for my favorites, start with the zucchini flowers as an appetizer. From there, I have two favorite main dishes that are often on special: ravioli in a truffle cream sauce and wild boar bolognese. Mouth.Watering.Deliciousness. The chicken enchilada verdes at Casa Romero is one of my absolute favorite dishes in the city of Boston. Casa Romero is a (hidden) neighborhood gem that you won’t find on Boylston St. or Newbury St. You’ll find Casa Romero down an alley off Gloucester St. between Newbury St. and Commonwealth Ave. The only downside to delivery is that the strawberry-jalapeno margaritas can’t be delivered! In my 10 years in Boston, I’ve never once had a bad meal at The Globe. My little sister has decided (and I agree) that the steak tips at The Globe are the best in Boston. Their macaroni and cheese is also a strong contender for my favorite dish on the menu. The bottom line is if you’re looking for great pub or comfort food -- try Globe. Tacos, tacos, and more tacos. For me, it’s all about the tacos at Tenoch. Specifically, the Pescado (fish) taco is my favorite. I don’t even like fish and I love, love, love this taco. 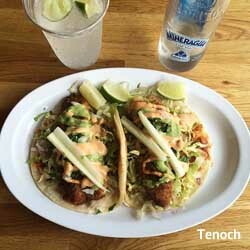 Tenoch has tapped into some magical chemistry of fish crispiness and sauce sauciness that just works together. There’s chicken and then there’s CHICKEN. I have to say that I’m not a chicken fingers kind of lady. However, the boneless chicken at Crave has been painstakingly hand-painted (true statement!) in garlic ginger sauce and is amazing. Each little piece of pounded-out-perfection is sensational. I sit in an office full of food critics on a street filled with dining options. After I introduced my colleagues to Crave they insisted that we order in again the following day.